It is usually seen that our city Mumbai mostly filled up with huge towers and big societies, but never the less our own Navi Mumbai has stood up to the standard of never seen before environment without disturbing the green lands keeping the environment friendly aspect in mind. 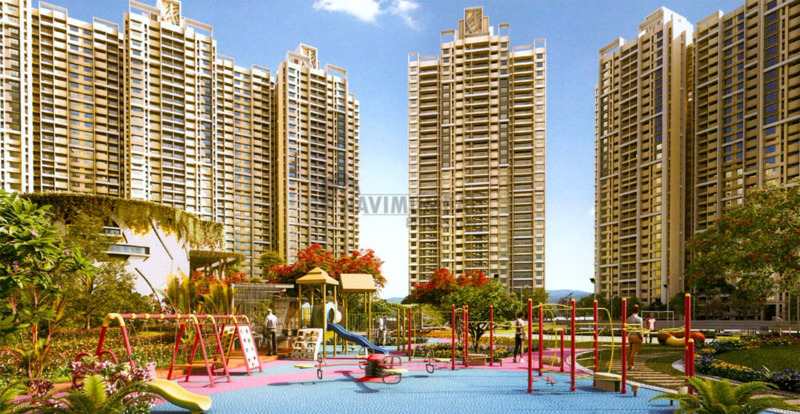 Navi Mumbai Houses is going to present you the best unsurpassed 37 & 40 Storied huge Residential Complex or township as referred to in incomparable locality of Panvel, Navi Mumbai. 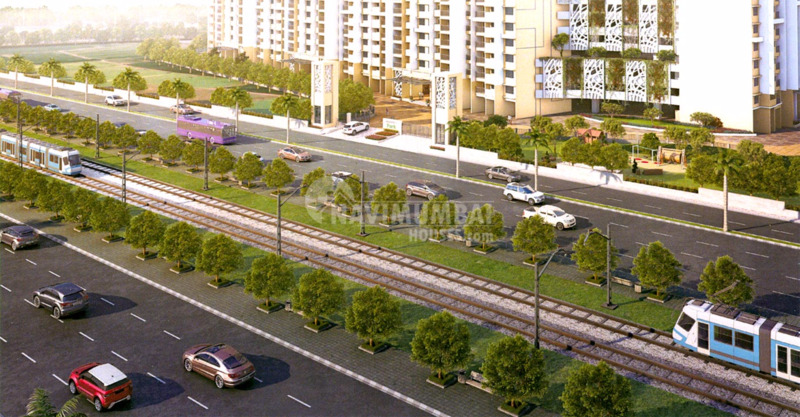 Its location in Panvel will have you well connected to Mumbai but keep you disconnected from its commotion. This would become a finest living space area which is equipped with all the contemporary facilities and processes which are necessary to lead a luxurious life. Indiabulls Park 1, 2, 3 will be completed in 2023 and Indiabulls Park 4 will be completed in 2024. 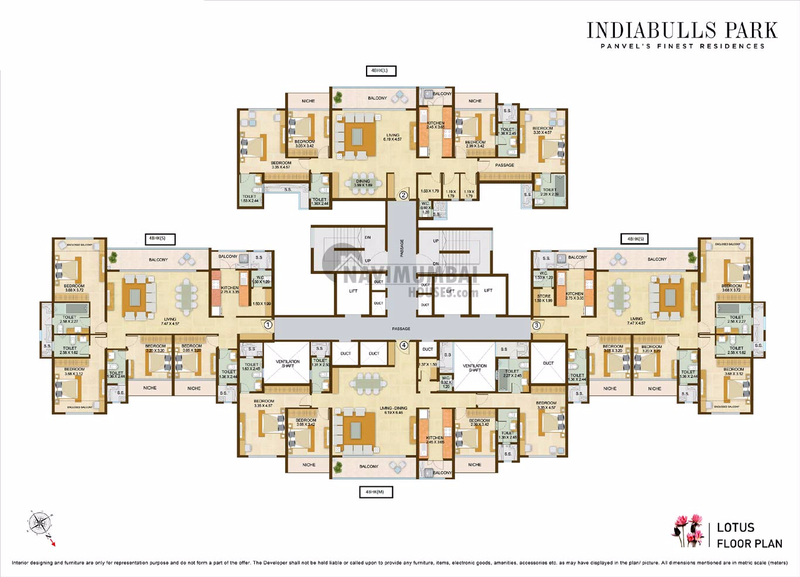 Indiabulls Park is a premium project offering 14 Towers. It is one of the residential developments of Indiabulls Real Estate. 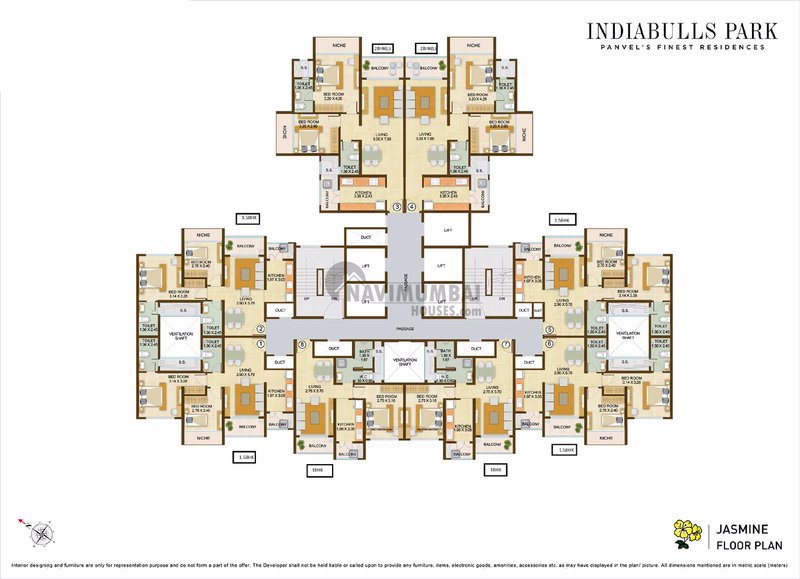 It offers 1BHK, 2BHK, 3BHK, 4BHK wherein the 2 and 4BHK is further classified into the bifurcation of small, medium and large. 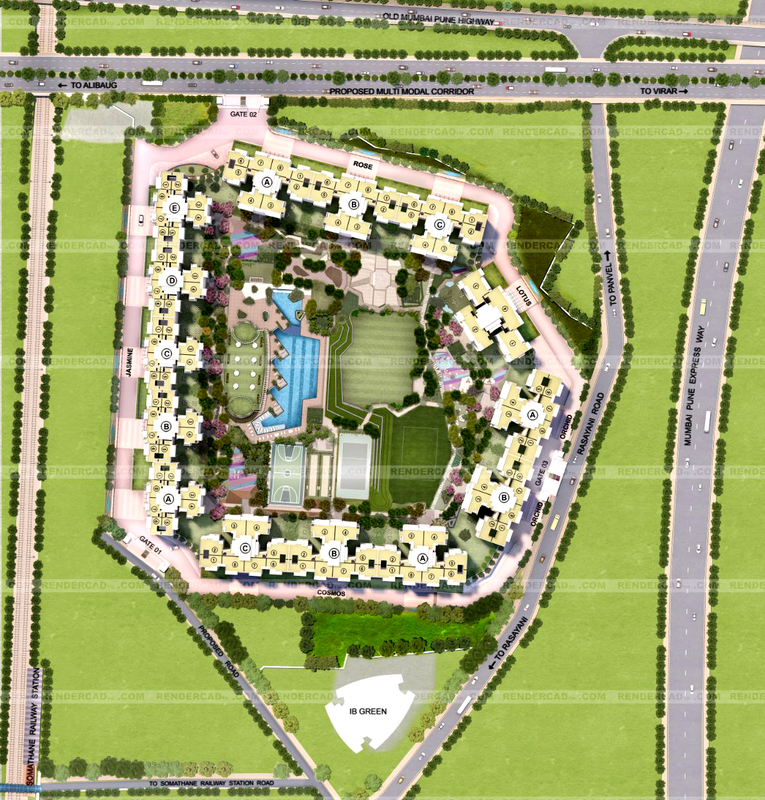 The project is well equipped with all the amenities and 24 x 7 security service to facilitate the needs of the residents as well as the modern amenities within the township that is spread across 90 acres land parcel. 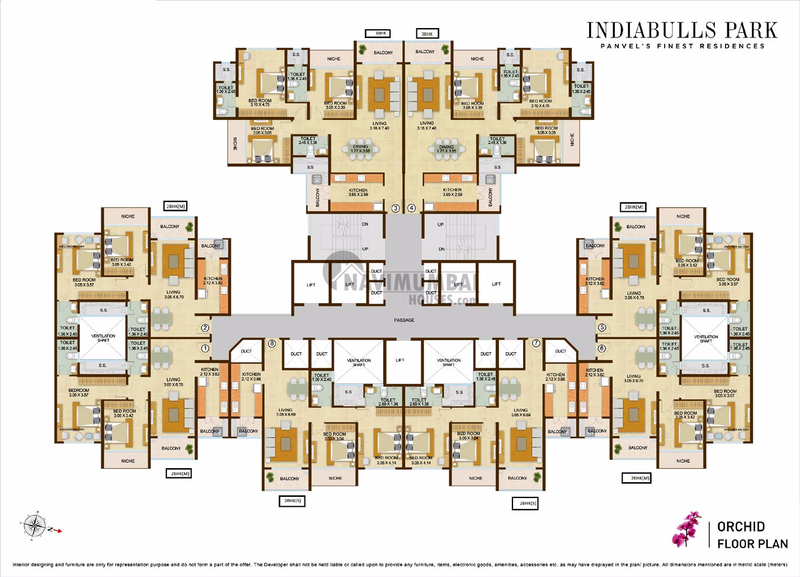 Indiabulls Park a complete township which stands with high features, modern amenities in perfect unison with natural surroundings that offer comfortable living to the incumbents. So get immersed in this calm and peaceful dwelling graced with contemporary technology, modern decor and palatial exteriors. Make way to your dream home. World class amenities such as Gymnasium & Kids play area, Mini Football Court, Cricket Net Practice, Basketball Court, Amohitheatre, Swimming pool, Lounge Deck and many more. This is a place where you would reinvent the memorable moments of your life so live life at its fullest then grandly elite your dream home. 3BHK (1249 Sqft - Carpet Area) 1.34 Cr. 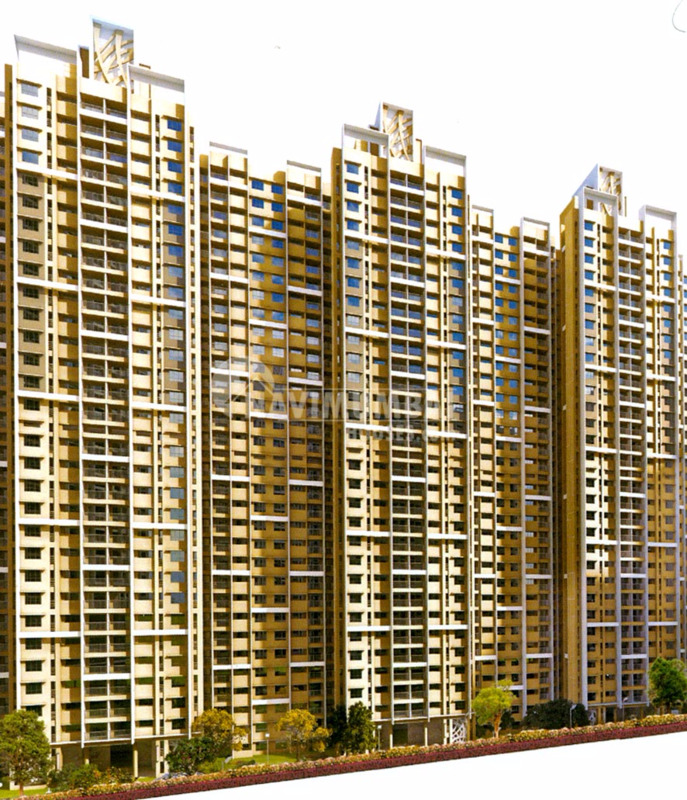 4BHK (1789 Sqft - Carpet Area) 1.88 Cr. 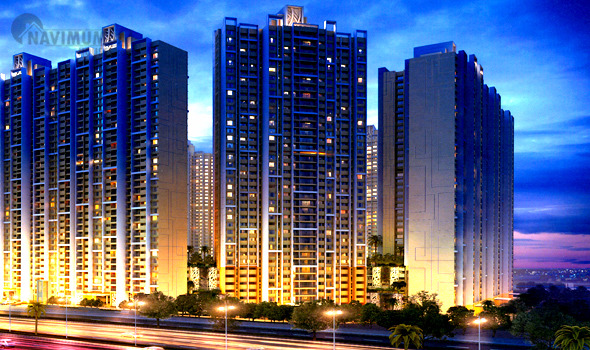 4BHK (1900 Sqft - Carpet Area) 1.96 Cr.